Wylie is a city once solely located in Collin County, but now extends into neighboring Dallas and Rockwall Counties in the U.S. state of Texas. 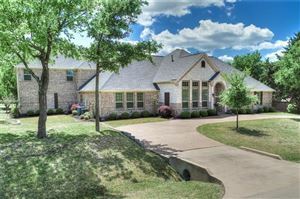 It is located on State Route 78 about 20 miles northeast of central Dallas and centrally located between nearby Lavon Lake and Lake Ray Hubbard. 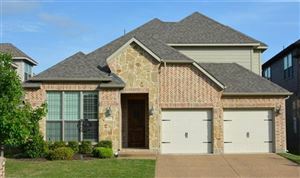 Wylie is a great "bedroom" community of Dallas with very good schools, friendly atmosphere, and a laid back lifestyle. 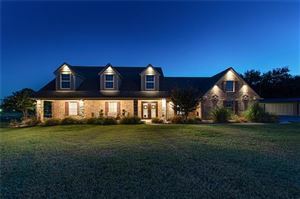 Wylie may be a great town for you!